For archery enthusiasts, using a bow or crossbow requires practice to help fine tune handling and accuracy. This is especially important when using a bow or crossbow for hunting purposes. When you reside in an area where there are a lot of trees, open fields, or hay bales you have natural targets to use. For more accurate practice it is better to invest in a collection of targets specifically designed for people who use bows and crossbows. 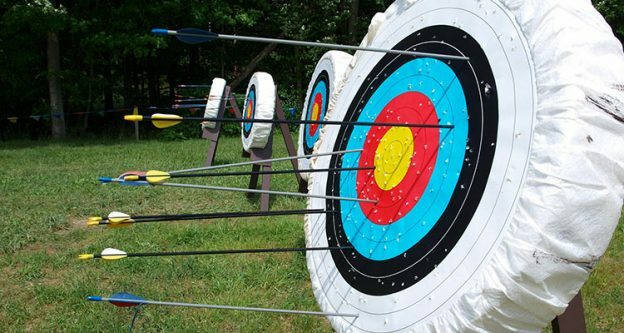 It is important when considering different archery targets that you only get the highest quality targets that can stand up to multiple uses as well as targets suitable for all types of weather. Finding the right target requires taking into consideration what your ultimate goal is when using a bow or crossbow. If you are looking for accuracy when hunting wildlife the best archery targets may prove to be a life-size replica of deers or bucks. Alternatively there are basic square targets that may be more appropriate if your goal is hitting smaller game or moving targets. Below you will find a brief description of some of the best targets available for archers. The Morrell Double Duty 400 FPS field point archery target bag may prove to be the best archery target you have ever used. First, this target is 32 lbs. and comes with E-Z tote carry handles to make it easy to transport to the ideal area for target practice. The handles come in handy when it comes to moving the target around to see the side you want to use. The target is 19″x19″x19″, and four of the sides have different designs. The designs include a dart board, six bullseyes, a full-color midsection of a dear with the vital organs colored, and a game of 9-ball. If you base the quality of the Block Classic on user reviews, who state it is the best archery target they have encountered, that might be enough of a recommendation for you to give it a try. The fact that Block Classic has created a layered foam target able to withstand the force of field points as well as both fixed and mechanical broadheads, might sway you as well. The Block Classic archery target comes in two size options: the 18 is 18″x18″x14″ and the 20 is 20″x20″x14″. Both come with a handle on top for easy maneuverability. The Field Logic GlenDel Buck 3D archery target is the ideal option for practicing before you try to go out and land your first real buck. The description states it is roughly the size of a 200 lb. live deer. Reviews by users state they guess it is anywhere from 130 to 150 pounds. Given that the core size of this 3D deer is 11″x11″x11″ and stands 34″ at the shoulders, the estimates may be slightly off. On the plus side this GlenDel stands up to most arrows. 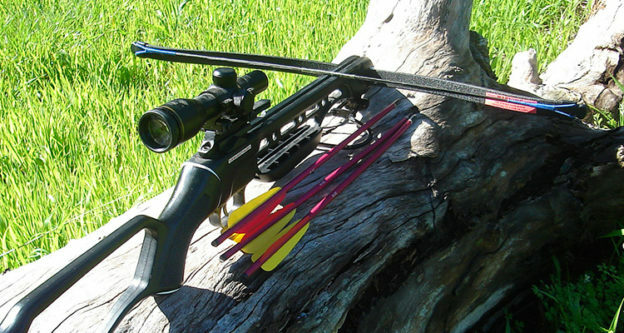 Some reviewers do not recommend using it for practice with a compound bow. 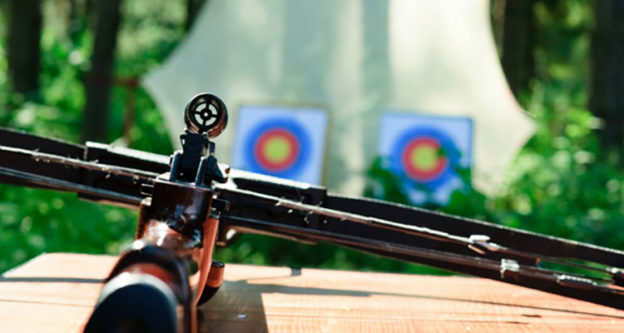 Using crossbows or standard bows do not typically go all the way through when shot at an adequate distance. The Rineheart 18-1 Broadhead target is the best target to use if you are looking for something unique. Not only does this 18-sided target come in a compact size, 15″x15″, it is lightweight at about 14 pounds. The well-marked targets on each of the 18-sides make this a fun target for practice. If by chance you knock it off course a new group of targets are exposed for your use. The material used, self-healing foam, helps this Rineheart target hold its shape according to countless users with firsthand experience! It will also stand up to a range of arrows, including field points, expandables, and broadheads. When it comes to archery targets, the Morrell Super Duper Field Point Archery Bag target is a step above the rest. Users of this target rave about how tolerant it is to all of the elements regardless of the time of year. Reviewers also state that this Super Duper field point bag target has no problem stopping even the hardest hitting bows with a FPS up to 350. To assist in transporting to different locations this Morrell bag target boasts and easy tote handle. If you prefer to have a hanging target, instead of placing this on the ground, it also includes hanging grommets. 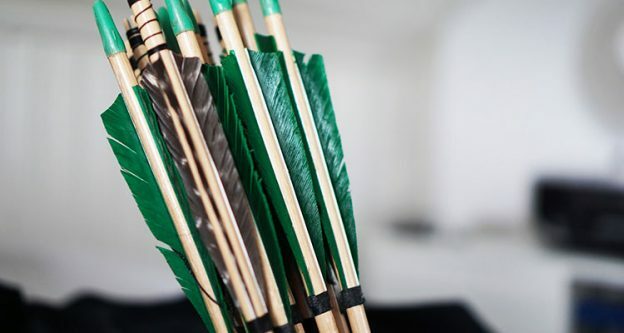 Whether you are looking for a basic target for practice with your lightweight bow or something more substantial for your crossbow, there is an assortment of targets available. If you want the best crossbow target take into consideration if you want to practice for hunting bucks, try out the Field Logic GlenDel 3D Buck. For more substantial and long lasting targets that can handle a higher powered compound bow or crossbows check into Morrell’s Super Duper field point bag target. With memory foam, self-healing foam, layered foam, and other materials used, it is best to find the works well with your particular bow, crossbow, or compound bow to get the best results.